What’s going on: Now in its fifth year, the festival promotes togetherness in wellness, music, dance, healing and personal growth. 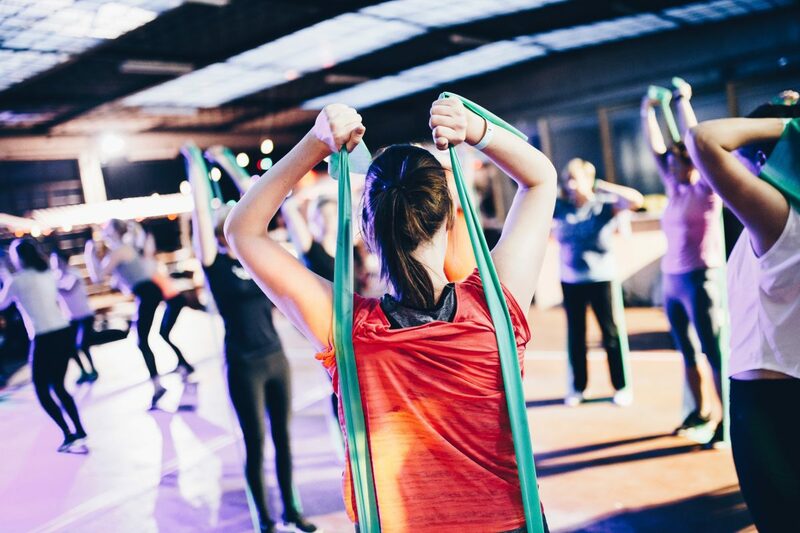 Practice yoga with teachers from around the globe, dance to rhythemic bears and even pick up an instrument — healthy food guaranteed. 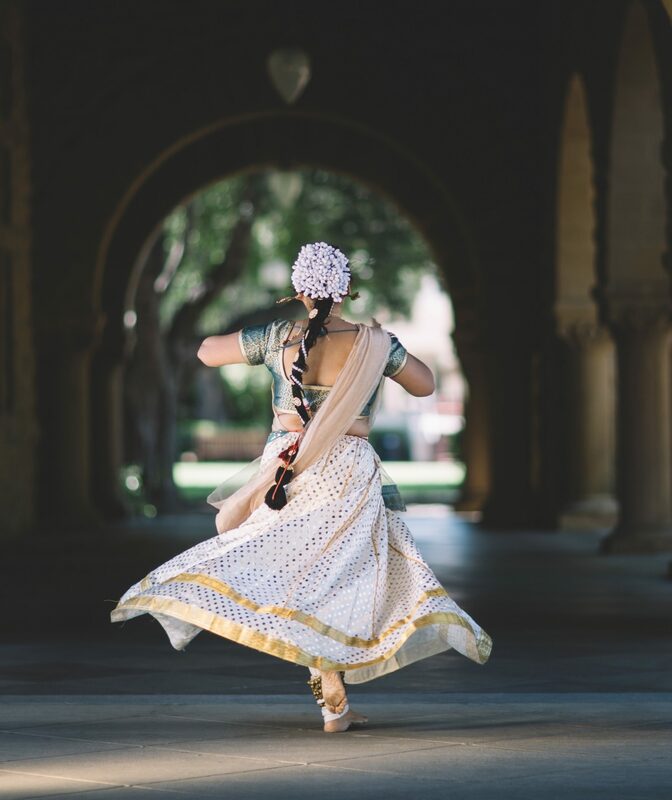 What’s going on: Bharatanatyam is one of the most popular and presumably oldest Indian classical dance, said to be formed some 2000 years ago. The dance has a distinctive style encompassing a fixed upper torso, legs or knees bent, footwork, hand movements and facial expressions. The festival will feature six mesmerising solo dance performances. What’s going on: Girls just want to have fun, feel good tunes, and delicious rummy cocktails. 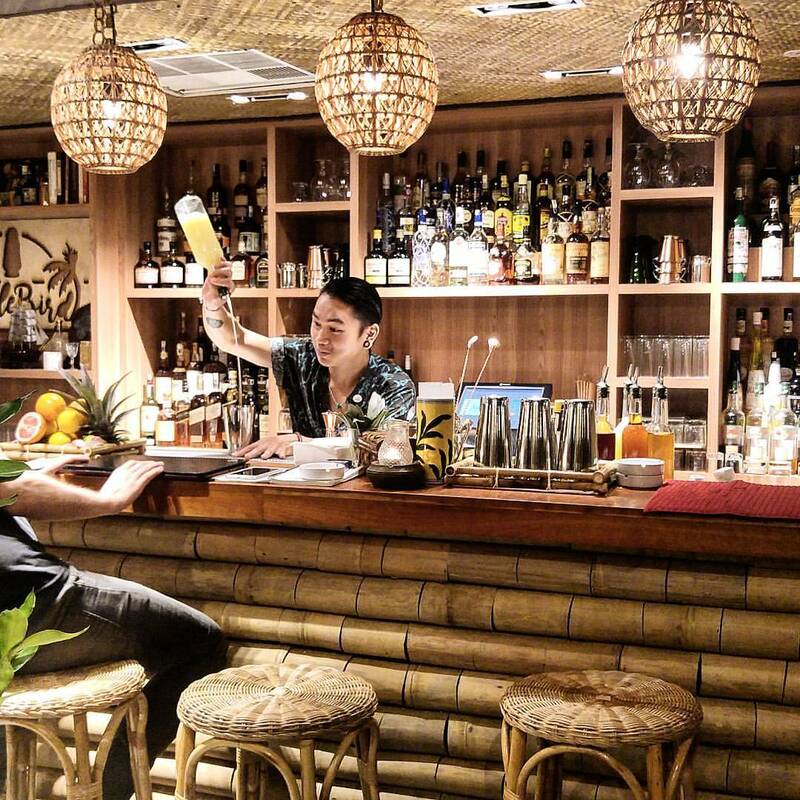 A weekly event at JungleBird, Malam Minah presents two special rum cocktails served at just RM2! Ever dollar earned will be donated to a specific charity. For the past couple of months, the bar has been supporting Ocean Quest Global. 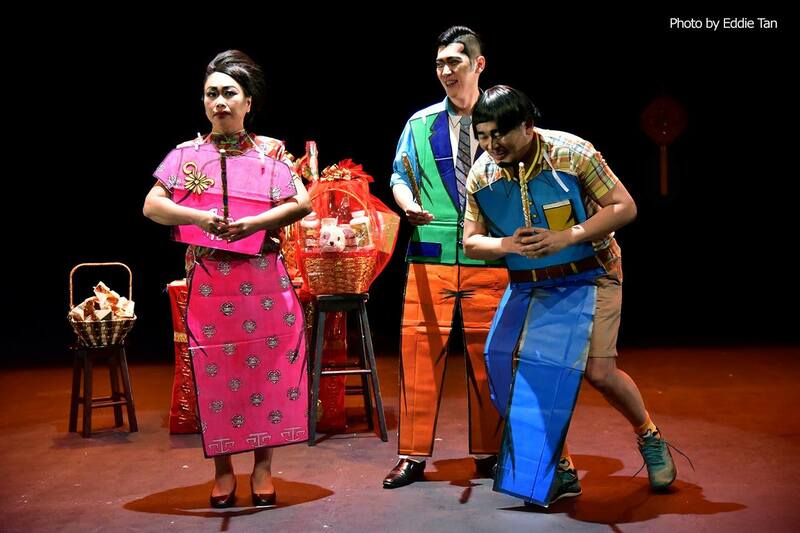 What’s going on: The competition is a platform for local talents, branding itself as the ‘air kacang’ of the scene that celebrates the diversity of Malaysian culture. Each performance is no longer than 10 minutes, and there are over 70 awards in total. The audience will also help to decide the winner of a choice award. 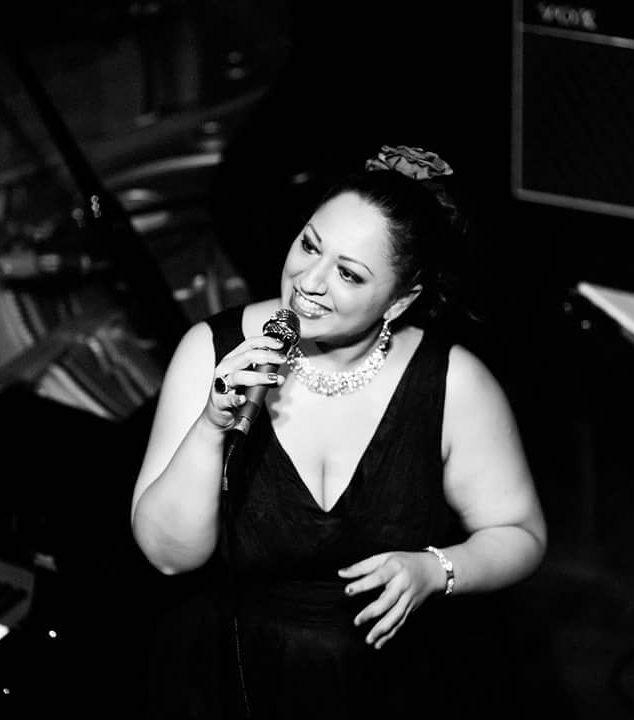 What’s going on: No Black Tie honours the ‘Queen of Soul’ with a special performance by jazz singer, Alemay Fernandez. Over her 19 year career, Fernandez has performed with the likes of The Count Basie Orchestra, The Duke Ellington Orchestra, David Foster and more. Not to mention, she has also sung for celebrities like Joss Stone, Lea Salonga and Serena Williams. Diandra Soliano is the Associate Editor of Prestige Online Malaysia. In between morning coffees, long lunches (business, of course), and meeting deadlines over sundown cocktails in the city, you can find her at the yoga studio - or at least she hopes.